Protecting your valuable assets is a necessary step you should take as it always pays to invest in security. 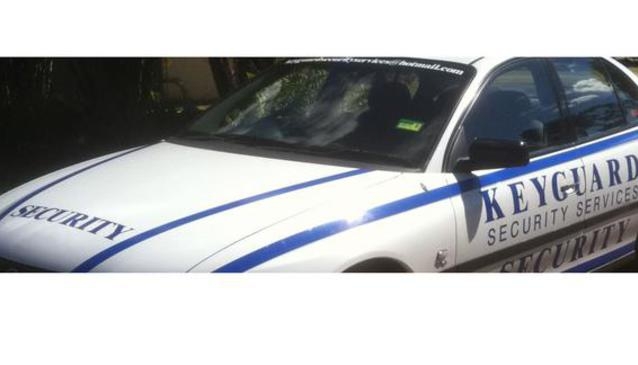 If you are living in the Isaac region, you should opt for reliable security services from Keyguard. This dedicated organisation is committed to exceeding your expectations with its unbeatable security solutions. Keyguard Security Services offers a range professional security provisions 365 days a year. You can be assured of your safety with Keyguard as they offer access control, static guards as well as gate house services. You can also get mobile patrols of the site by patrolled vehicles or on foot. In the coming months, Keyguard is set to introduce quad bikes to conduct boundary and fence checks. Keyguard Security Services also provide thorough staff checks and site authorisation. You can leave your security worries Keyguard, whose helpful professionals ensure that your property is protected. Offering quick alarm response after hours, Keyguard can take the responsibility of locking and unlocking the premises based on your preferences. In case of a mishap or untoward incident, Keyguard Security Services performs scene preservations and assists in the investigation by gathering evidence. Keyguard also offers its assistance by drawing out scene diagrams, photographs and statements. With the intention of giving back reliable security to the community, Keyguard Security Services strives to provide trustworthy services each day of the year. With the core belief of providing vital security with pride, Keyguard displays great integrity in all its endeavours and treats all clients with equal importance. Understanding that every client has unique needs, Keyguard offers reliable and personalised services to assure maximum security. Keyguard Security Services is led by 30 year old Simon Collie. In the security business for the last ten years, Simon's commitment and work ethics make him one of the top choices for security. Peers and clients respect and acknowledge his trustworthiness, honesty and can-do attitude. His responsibility towards the community led Simon to set up Keyguard Security Services and his motto remains 'security with pride'. Anyone who has met Simon in the past ten years has only good things to say about him. To his employees and staff, Simon has been a thorough professional and a friend inside and outside the workplace. Fostering a positive environment at work, Simon's security officers value his professionalism and passion towards his work and family.